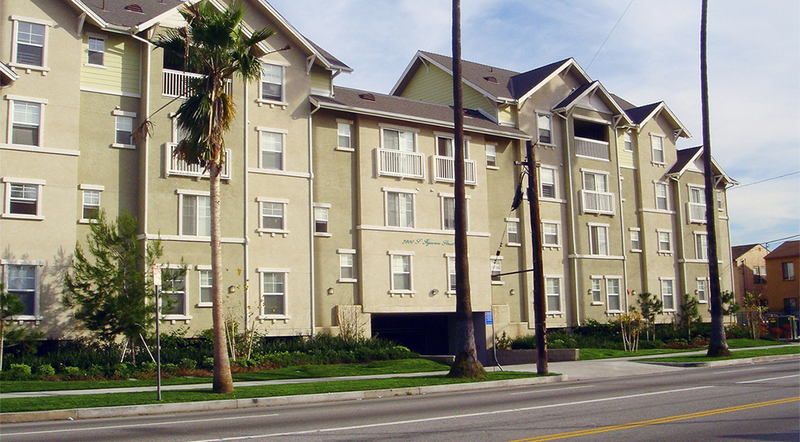 Casa Figueroa Apartments are located in south Los Angeles on the southeast corner of Figueroa and 78th Streets. The development consists of 49 affordable family units, including flats and townhomes, built with Type V wood construction over Type I concrete underground parking. Casa Figueroa is conveniently located near shopping, Exposition Park and the University of Southern California. 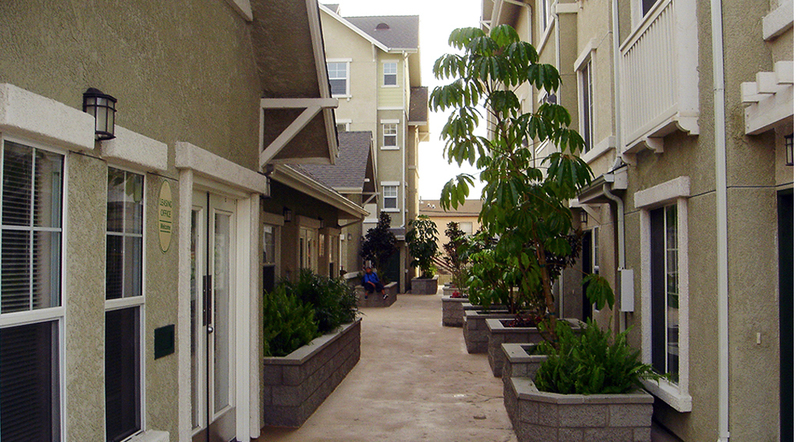 Amenities include a courtyard, tot lot and barbeque area with tables and benches. 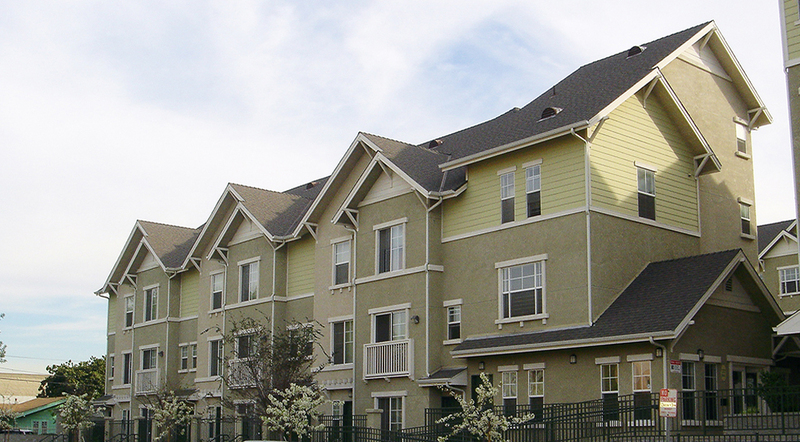 The project was financed with 9% Low‐Income Housing Tax Credit Equity.